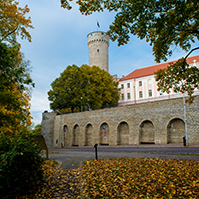 At today’s sitting, the Riigikogu rejected the Bill that was intended to establish an independent ethics council at the Estonian Public Broadcasting that would provide ethical and moral evaluations regarding the activities of the Estonian Public Broadcasting. 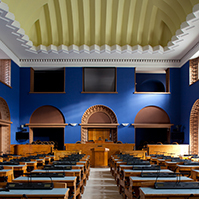 The Bill on Amendments to the Estonian Public Broadcasting Act (351 SE), initiated by members of the Riigikogu Madis Milling, Andres Ammas, Martin Helme and Igor Gräzin, provided that the ethics council would not be part of the Estonian Public Broadcasting, and it would consist of people who are not professionally engaged in journalism and ethics, and are known in the society. 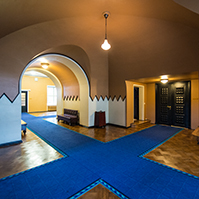 The public advisory board of the Estonian Public Broadcasting would present members of the ethics council, and they would be appointed to office by a directive of the Minister of Culture. The Bill was intended to eliminate the existing post of the ethics adviser. The technical functions that would be released were intended to be transferred to the assistant adviser of the ethics council who does not represent the ethics council. Initiator of the Bill Igor Gräzin said that, at present, the ethics adviser is employed by the Estonian Public Broadcasting. “This adviser does what a lawyer-consultant does in an enterprise. The consultant does not make decisions, but represents the company in possible disputes with other companies,” Gräzin said. Gräzin said that the ethics council to be established would not be connected with the Public Broadcasting. “The ethics council would not stand as a shield on the side of the Public Broadcasting when the latter makes an occasional mistake. I emphasise that the mistakes are not many and they may not even be mistakes, but this is my subjective approach,” Gräzin said. Member of the Cultural Affairs Committee Heidy Purga said that the Cultural Affairs Committee had proposed to reject the Bill at the first reading. “In the course of discussion, the members of the Cultural Affairs Committee found that although this is a topical and important issue, this Bill, in the proposed form, remains too little grounded in its final objective,” Purga said. Purga said in justification that the Bill would make the ethics committee responsible before the executive power, and that would restrict the freedom of speech. She added that it is possible to form an ethics committee also pursuant to the current Act. 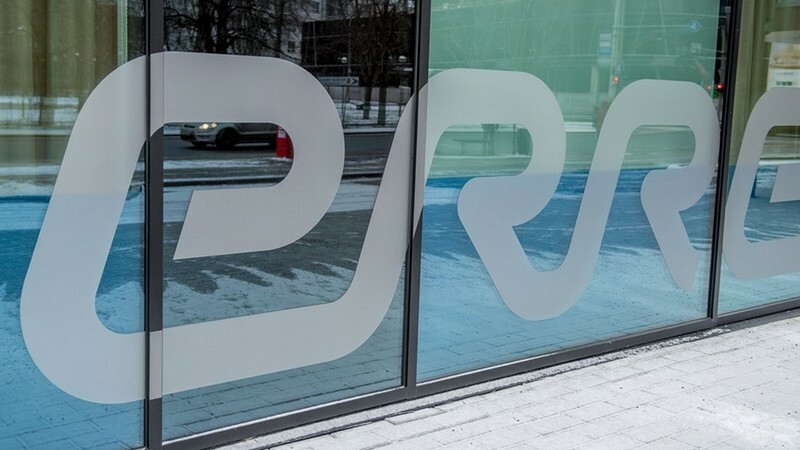 In the opinion of Martin Helme, who took the floor on behalf of the Conservative People’s Party Faction in the debate, the problem is that the internal control mechanism in the Estonian Public Broadcasting is malfunctioning. Helme supported the Bill. Toomas Vitsut said that the Centre Party Faction did not support the Bill. At the same time, he personally supported the Bill and expressed a hope that the discussion would not end with today’s sitting. Jürgen Ligi noted that the Reform Party Faction did not support the Bill. 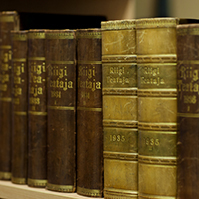 Ligi stressed that the separation of powers must be maintained, and the press has the obligation of self-regulation. Toomas Jürgenstein said that the Social Democratic Party Faction did not support the Bill. Jürgenstein estimated that he supported the Bill to the extent of 40 percent, and did not support it to the extent of 60 percent. Maire Aunaste, who took the floor on behalf of the Pro Patria and Res Publica Union Faction, did not support the establishment of an ethics council. Krista Aru said that the Free Party Faction supported the Bill, although the formation of an ethics council could have been proposed on the initiative of the Estonian Public Broadcasting Council. The result of voting: 38 in favour, 15 against and one abstention. Thus the Bill is dropped from the proceedings. 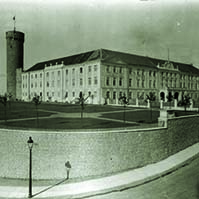 The Riigikogu passed a Resolution whereby Mati Raidma was excluded from the membership of the Estonian delegation to the Parliamentary Assembly of the Organization for Security and Co-operation in Europe (OSCE), and Toomas Vitsut was appointed as a member of the delegation to replace him, and Urve Tiidus was appointed as a substitute member of the delegation. 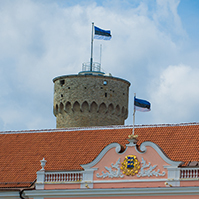 84 members of the Riigikogu voted in favour of the Resolution of the Riigikogu “Amendment of the Resolution of the Riigikogu “Formation of the Estonian Delegation to the Parliamentary Assembly of the Organization for Security and Co-operation in Europe”” (372 OE), submitted by the Foreign Affairs Committee. There was one abstention. The Estonian delegation to the Parliamentary Assembly of the OSCE also includes the head of the delegation Mart Nutt, member Külliki Kübarsepp, and substitute members Uno Kaskpeit and Jaanus Marrandi.